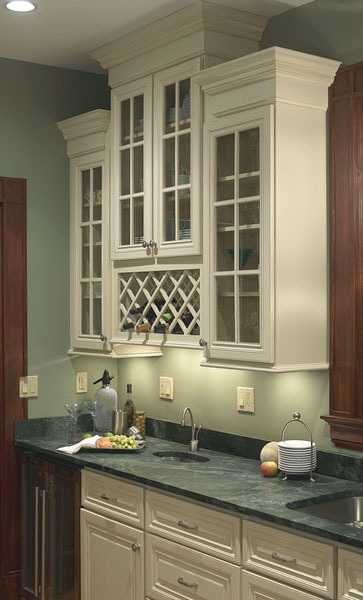 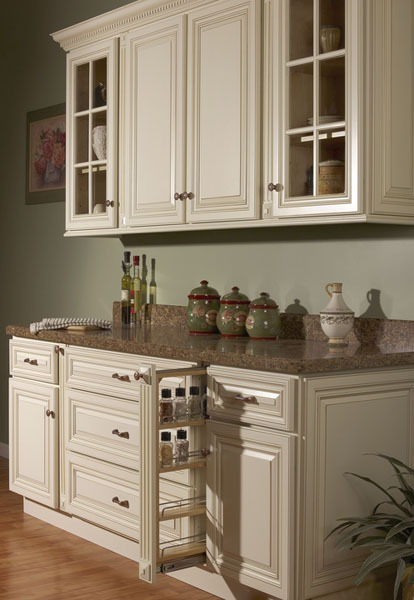 The WHEATON Kitchen Cabinet collection is an excellent choice for the homeowner who is looking for a classic designed kitchen. 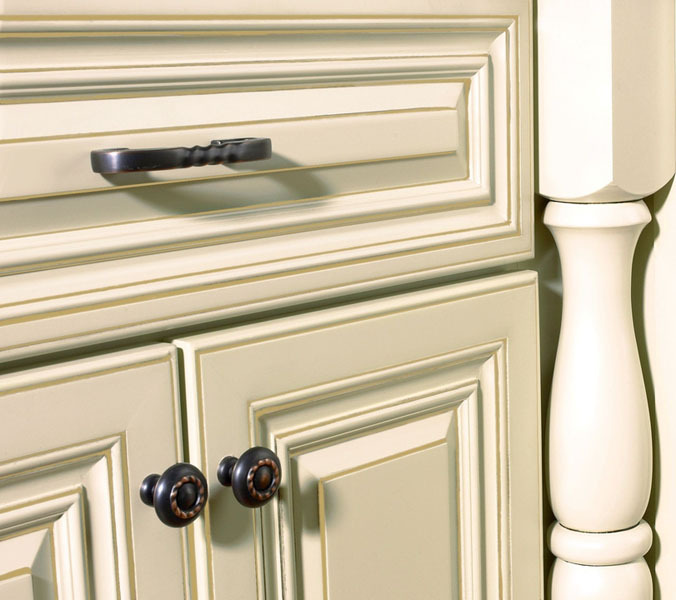 These 100% all wood cabinets from JSI kitchen cabinets are painted in a cream finish and feature a rich mocha glaze for added detail and charm. 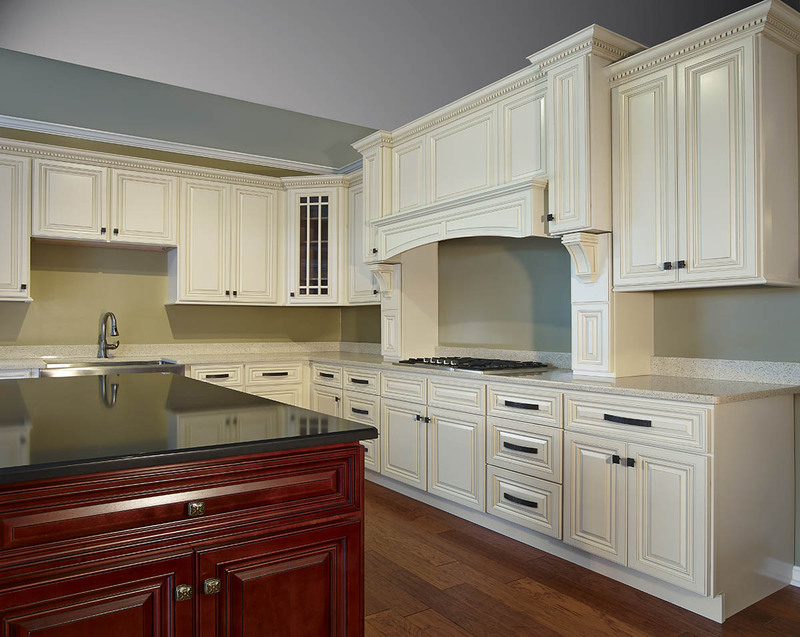 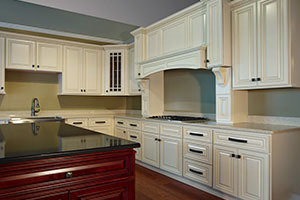 These beautiful solid maple kitchen cabinets add a touch of style, while providing the homeowner with long-lasting value. 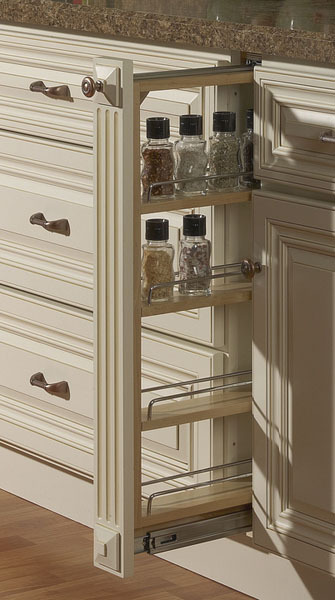 All of the options available in the WHEATON Kitchen Cabinet collection feature a full overlay and solid raised square panel doors. 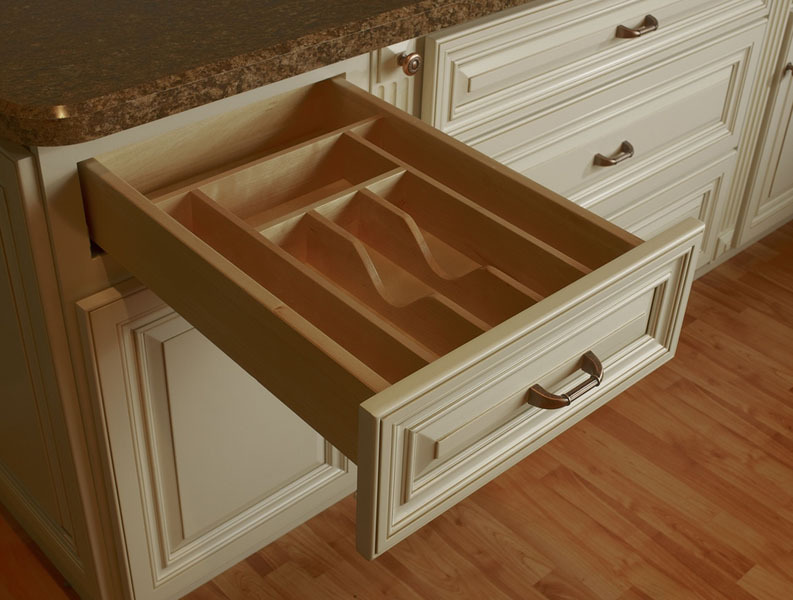 These solid maple kitchen cabinets feature a six way adjustable concealed hinge, five-piece drawer fronts with solid wood dovetail boxes and a fully extendable, self-closing, under mount steel drawer glide for easy use. 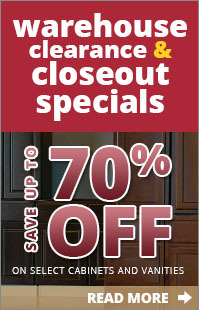 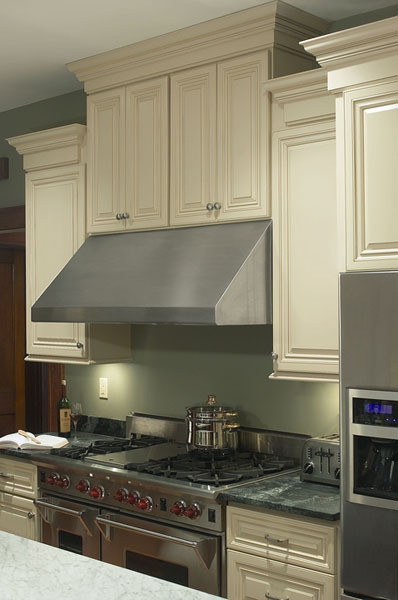 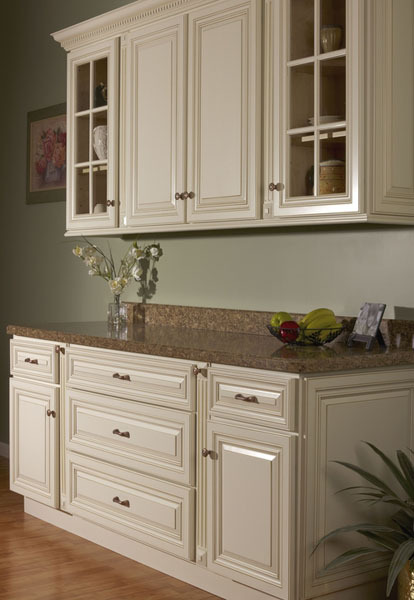 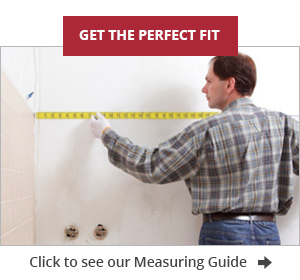 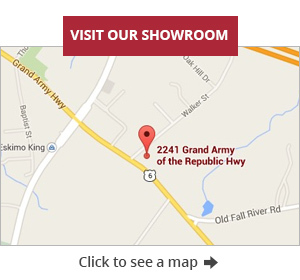 This series from JSI kitchen cabinets provides a high end look at an affordable price at Cabinet Factory Outlet.